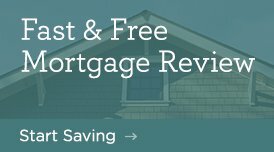 I am committed to making your mortgage experience a positive one. 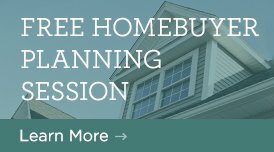 I have extensive experience working with home buyers and matching the right financing option for each person. Whether you’re buying or refinancing, upsizing or downsizing, you will receive the same great support and service. I stay in close touch with my clients to ensure that their experience is easy and enjoyable. I provide honest, fair, and hardworking service to each and every member. Whether you’re buying or refinancing, purchasing a vacation home or second home, we have the loan products and team to help you find the perfect loan with an outstanding rate. At Salal CU, we have our underwriting and processing team located here in Seattle, this makes your closings quick and easy. I’d love to start working with you today. Please feel free to call or email me any time with your home loan questions.